Your Business & Commercial Law needs are important. Click here or call today for help. 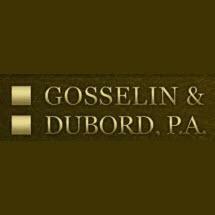 Need an attorney in Sagadahoc County, Maine? Use the contact form on the profiles to connect with a Sagadahoc County, Maine attorney for legal advice.